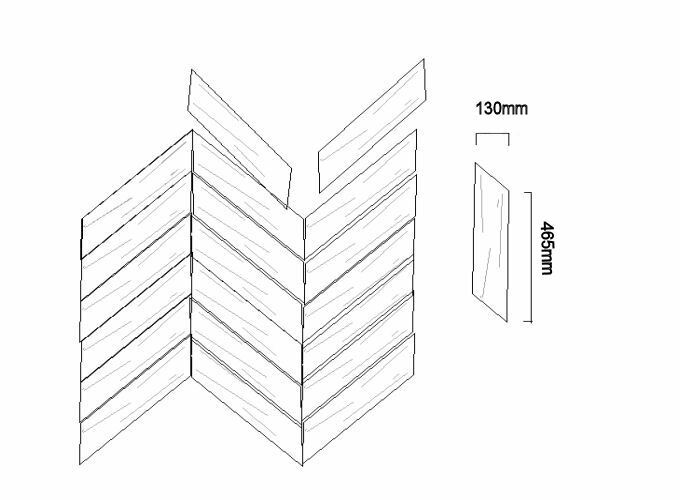 Unfinished Chevron in European oak flooring in planks of five chevrons for easy and fast installation. in a plank of 5 chevrons. Grooved on all sides and supplied with loose tongues for fast accurate installation. Can be fully bonded to a sub-floor or can be laid floating over a wood floor underlay. Made with pre-sanded unfinished prime grade European oak ready for oiling after installation. For further information please see our TECHNICAL page.